HOT PEPPER is a coupon magazine packed full of information on where to get the best for your money in Japan. The magazine held a survey on locations through the Kanto and Kansai regions of Japan that people most want to drink at. The results are finally in―here’s the list for 2018. 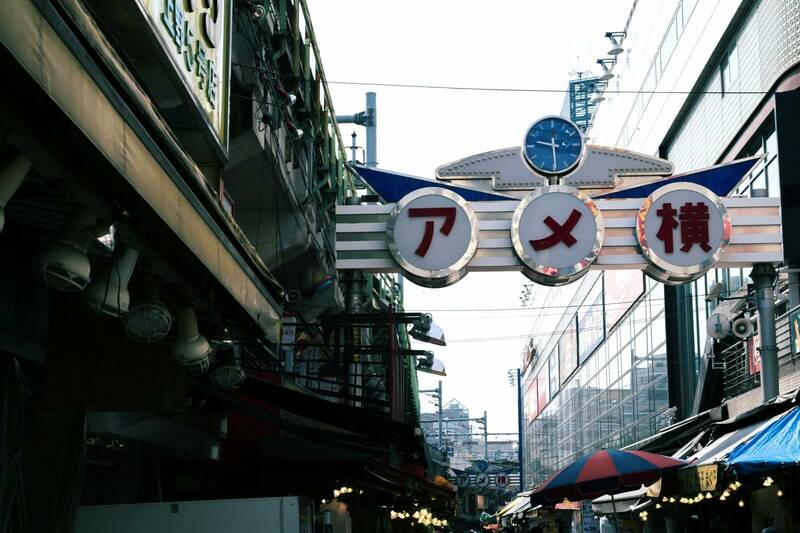 The top batter this year in the Kanto area is Shinjuku. 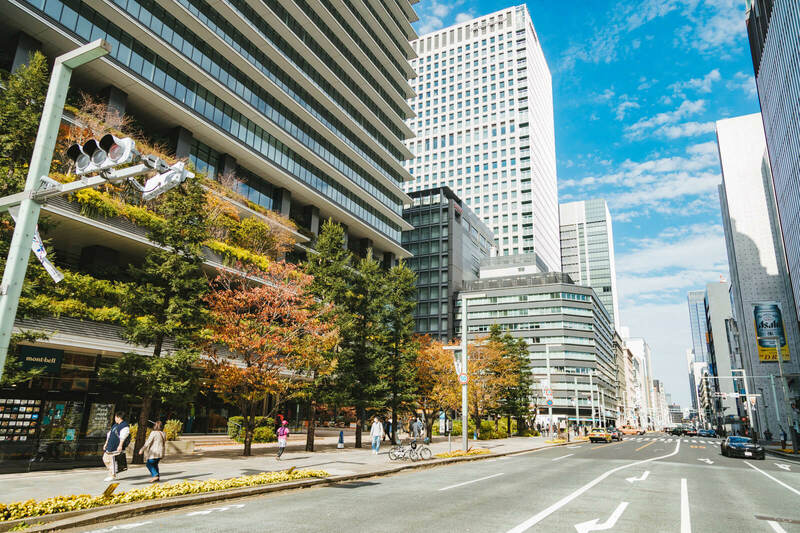 Since the opening of NEWoMan ni 2016, Tokyo’s special ward has built a stylish image for itself, and its level of convenience has upgraded with the introduction of quadruple tracks on the Odakyu Lines. These are some of the causes for its first place ranking. 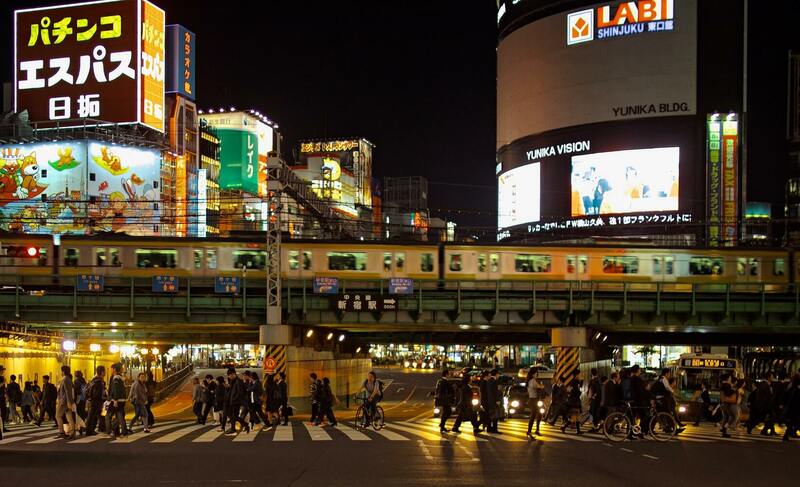 Shinjuku also boasts a wide range of shops from high end expensive stores to more affordable and reasonable ones. Its ability to be a place where people of any age and gender can enjoy themselves is the secret to its popularity and success. Several places from last year ranked again which are known for being cheap to get drinks, including Ebisu in 3rd place, Ikebukuro in 4th place and Ueno in 9th place. It’s not just the cool and hip places to drink that are popular with people – the more old-fashioned ones are popular too, and the wards and towns listed are home to them. 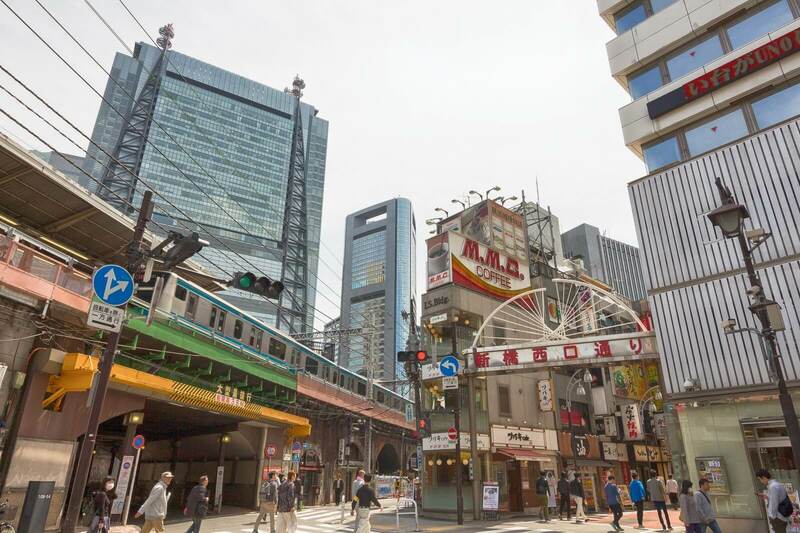 Umeda has consistently ranked 1st place every year since the survey began in 2015. Shinsaibashi has moved up to 6th place from 11th place last year. This district has shops of all kinds and gets particularly high support from women in their 20s. 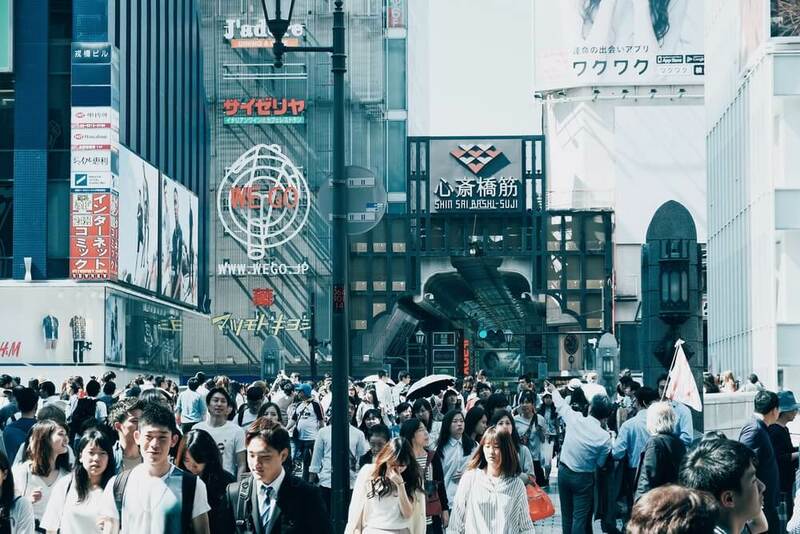 In the Best Cost Performance Location Ranking for Tokyo, Shimbashi took the top spot, a district very popular with salary men. Coming in a close 2nd was Akabane, then Ueno in 3rd. On the other hand, in the best cost performance locations for Kansai, Kyobashi ranked 1st place, also popular with salary men. In 2nd place was Shinsekai. Both places are popular areas for their large number of ‘B-grade gourmet’ restaurants. 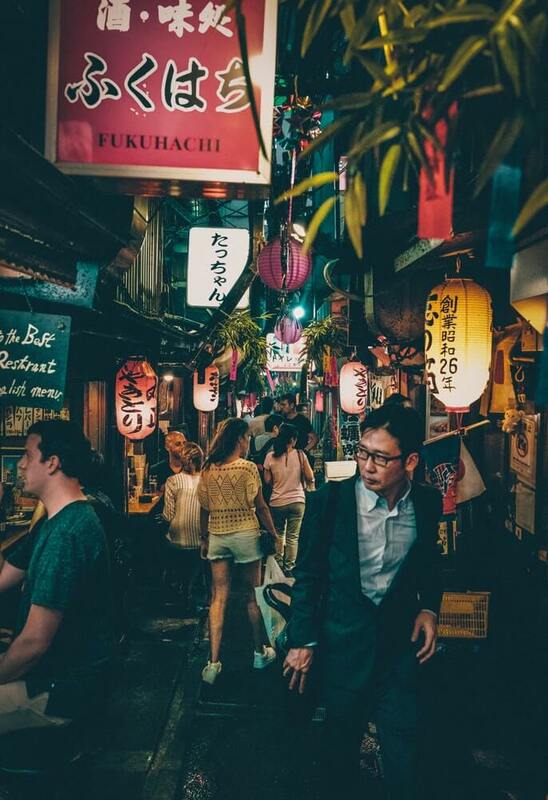 If you’re considering going for drinks in Japan then be sure to reference the Top Drinking Locations survey for 2018. Next » LINE FRIENDS STORE pop up shop opens in Osaka featuring BT21 goods and much more! LINE FRIENDS STORE pop up shop opens in Osaka featuring BT21 goods and much more!